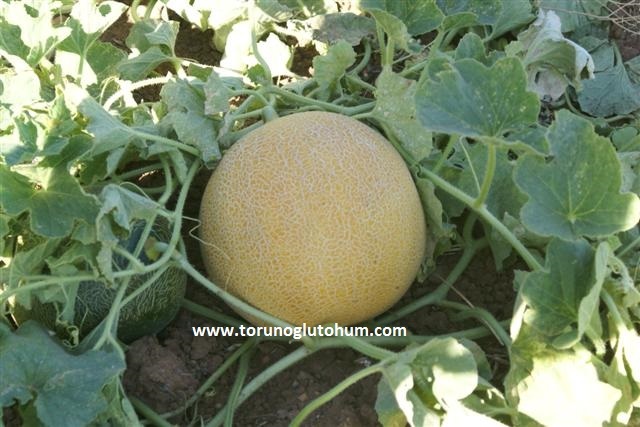 Turn out of melon seed 250-400 gr. 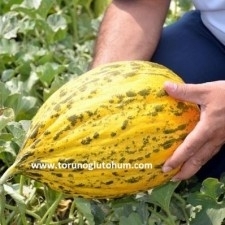 Seed production is enough for 50 gr seedlings. 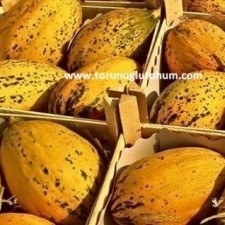 Seed depth is 2-3 cm. 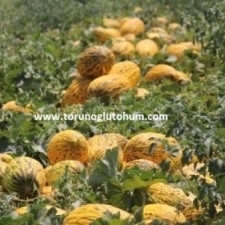 The number of the perennial melon plant varies between 1000-1200. 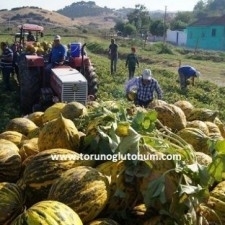 60-70 days of harvest. 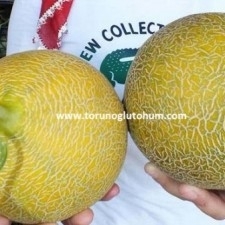 3-4 tons of melon are harvested from the deer. 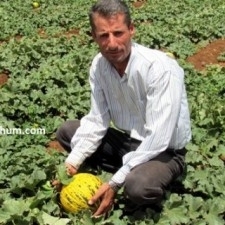 Our melon seed sales have begun. 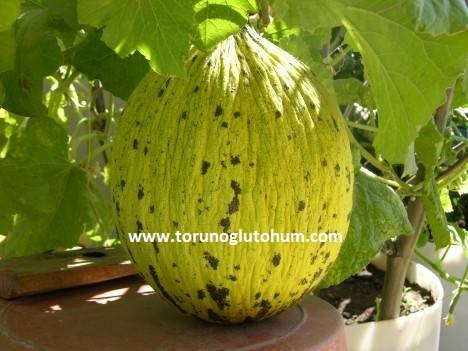 Certified and highly efficient hybrid melon seeds can be ordered from our company. 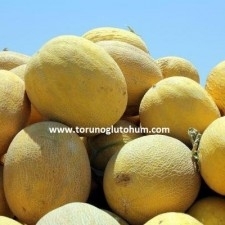 Contact us for detailed information on melon seed prices and varieties of melon seeds. 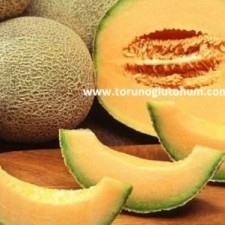 You can order the melon seeds for sale from our company. 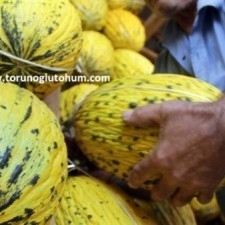 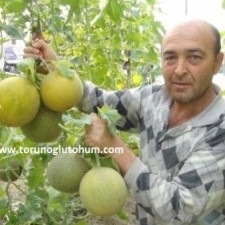 We keep the melon seeds in Turkey ready for sale. 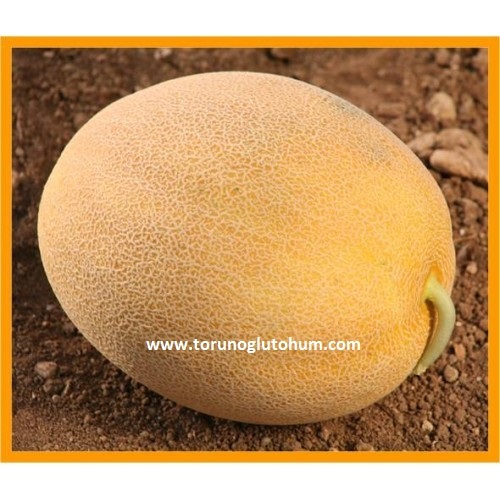 We offer the highest yielding sweet melon seed varieties for you.